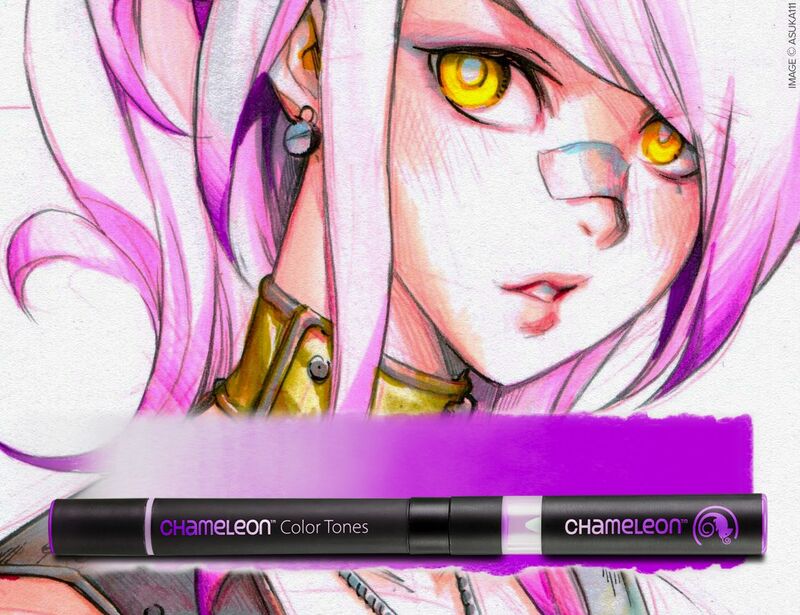 Chameleon Pens bring you the latest innovation in art tools. A single pen that allows you to get multiple color tones. Stunning gradations, highlights, shading and seamless blends. 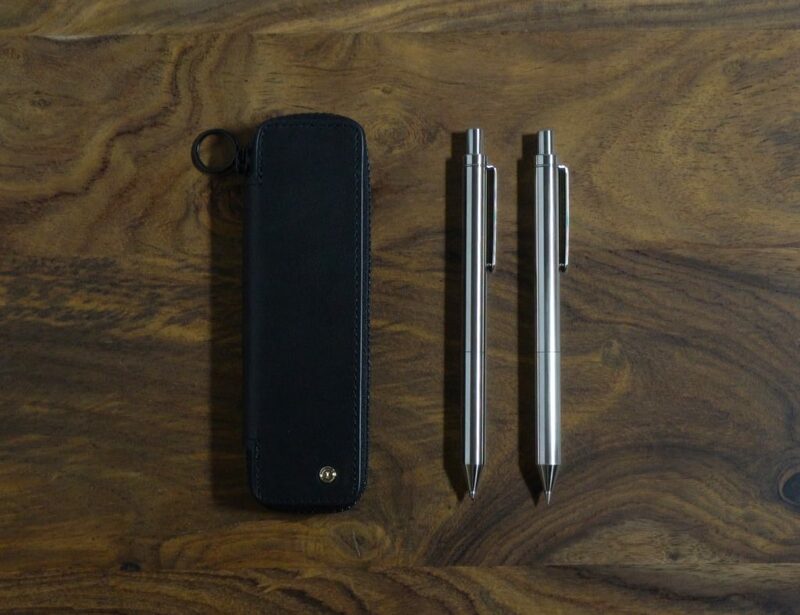 Each pen allowing you to go from as light as a hint of a tint all the way to the richest tones. With Chameleons initial 20 pens you were able to get 100’s of tones from the patented system, now with the kickstarter campaign and the addition of a further 30 the possibilities are endless. 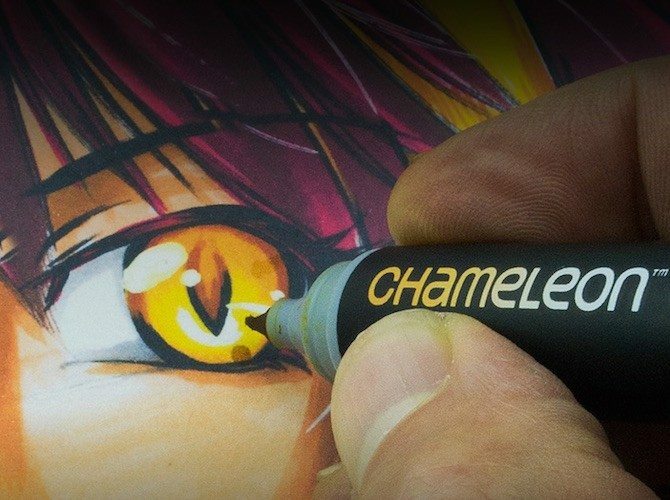 Chameleon Pens are the most diverse marker on the market, allowing artists more creative freedom through techniques exclusive to the product. 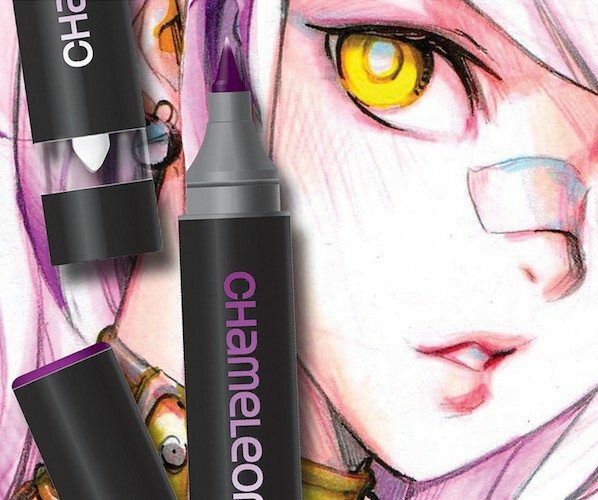 Chameleon Pens will let you achieve professional quality artwork with less tools than ever before.